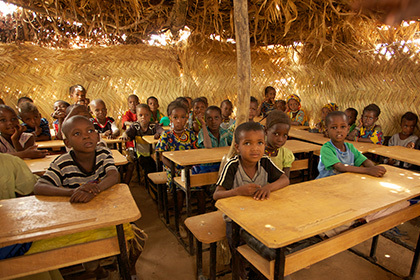 A complete education is one that helps students to develop a social conscience and an empowering belief in their own ability to effect change. Since the beginning, we’ve given talks at schools where teachers or parents were interested in exposing children to global issues. 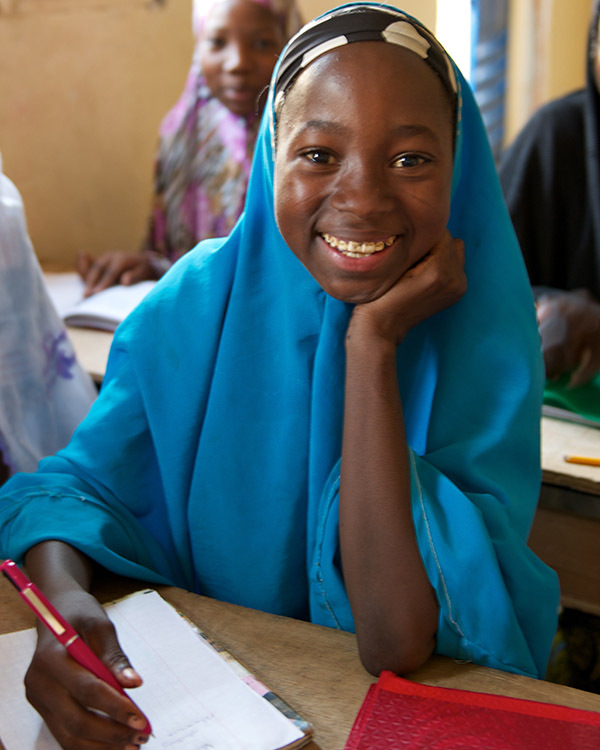 In working with schools, our goal is first to create awareness of the dire need for safe water in West Africa and the plight of women and girls who walk miles to find water. In almost all classrooms and assemblies, students found out about this problem for the first time. Their reaction? Shock at first, and then the motivation to take action. 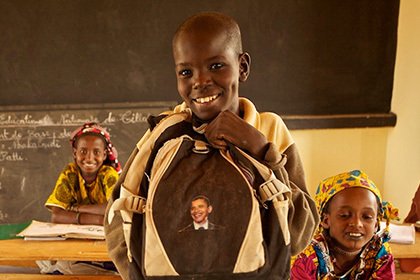 You can help by educating your friends, family, and community about the water crisis in West Africa. You can also have an impact by bringing this issue to the attention of local, state, and national leaders. You will find plenty of information on our website about the dangers of contaminated water and the difference that access to safe water can make in the lives of the people who benefit from our water projects. The first thing you can do to help spread the message is to find us on social media and share our posts with your network. For more awareness-raising ideas, download our School Water Circle Guide! Each well costs $5,600, and while that number might seem huge, every dollar helps. You can aim for one well or “a piece of a well.” One of the fun parts about raising money is coming up with the plan for how you’re going to do it. It’s time to get creative! Put on your “thinking caps” and brainstorm with your friends and classmates. Our School Water Circle Guide has tons of ideas to get you started! 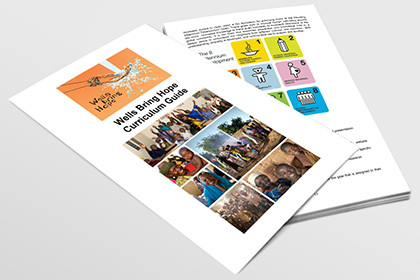 Wells Bring Hope’s Curriculum Guide will help you to connect classroom curriculum with real world issues relating to geography, ecology, sociology, health, human rights, education, social justice, and gender roles in rural society. If you are in Southern California, we can provide you with a speaker and can customize a presentation for the budding activists at your school.